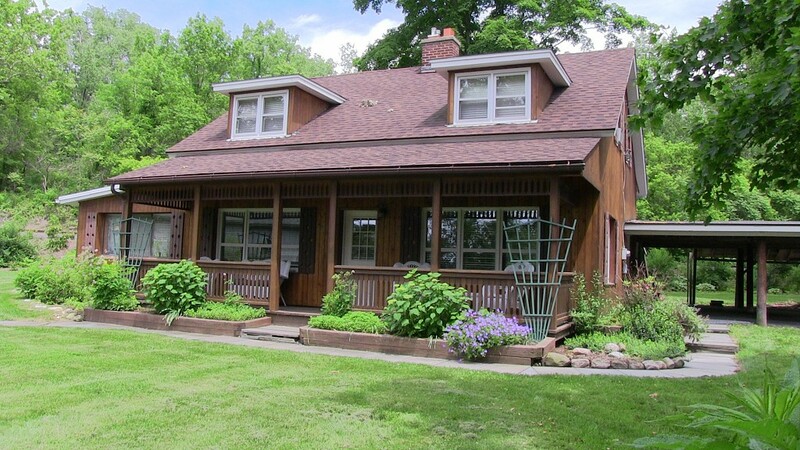 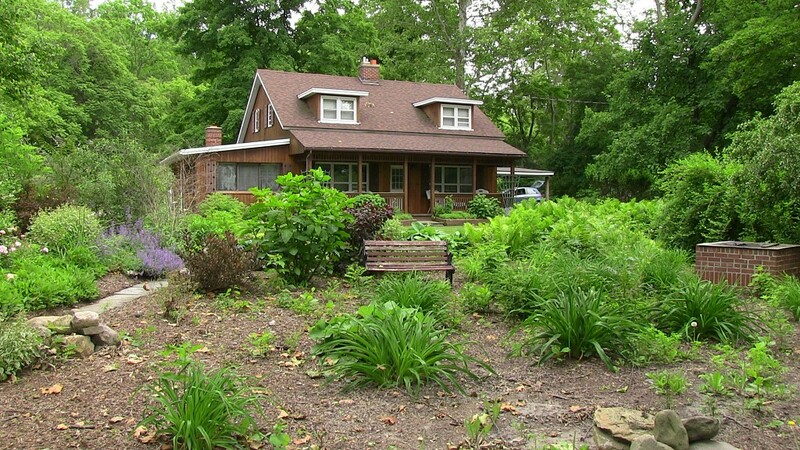 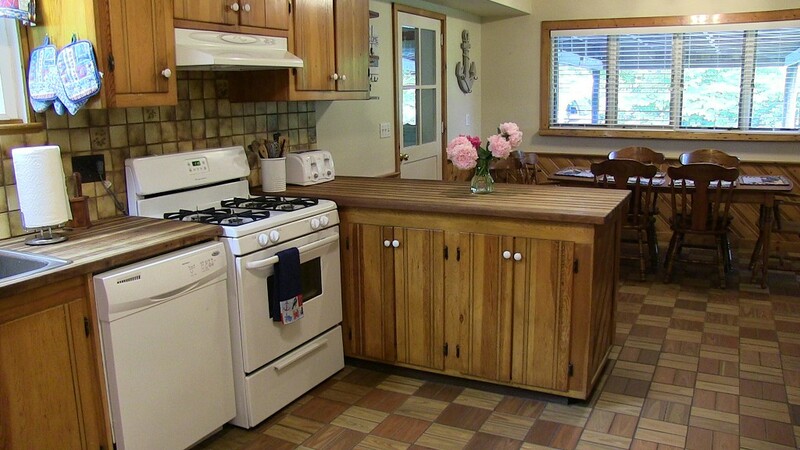 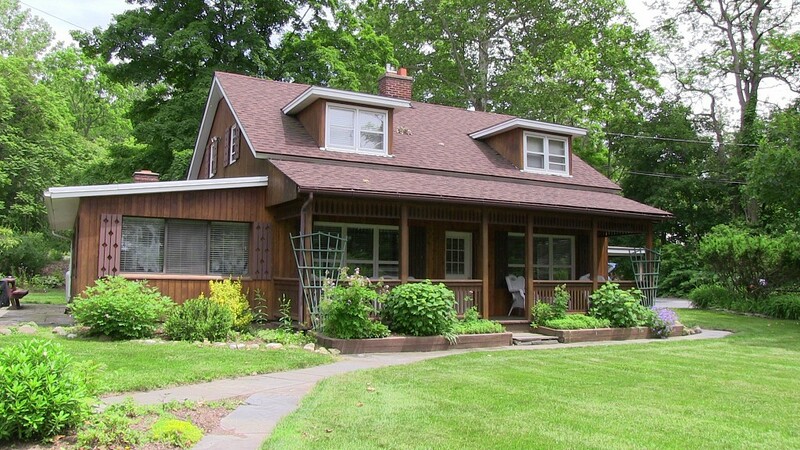 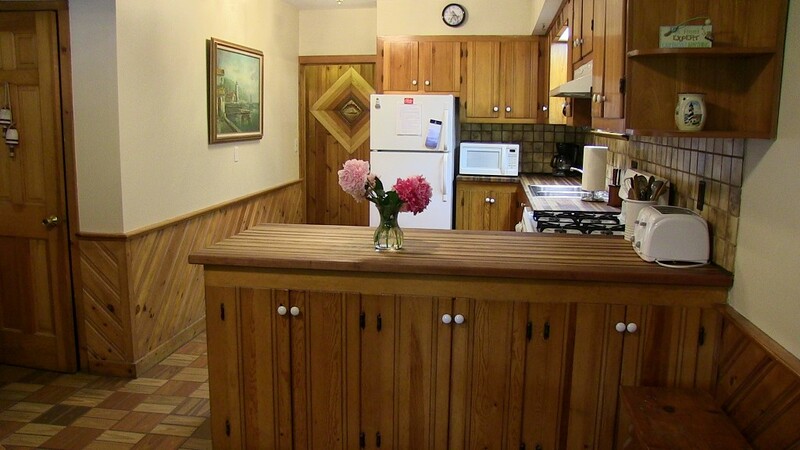 This delightful, gingerbread style home is set on an extremely private lot, only 75 yards from the Cayuga lakefront. 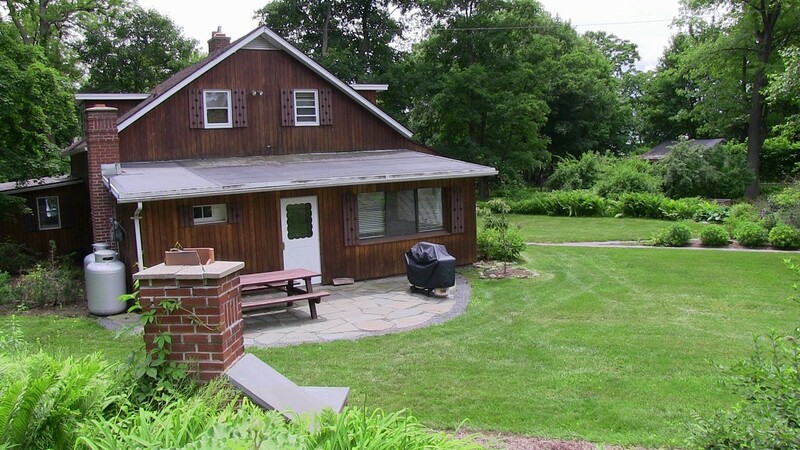 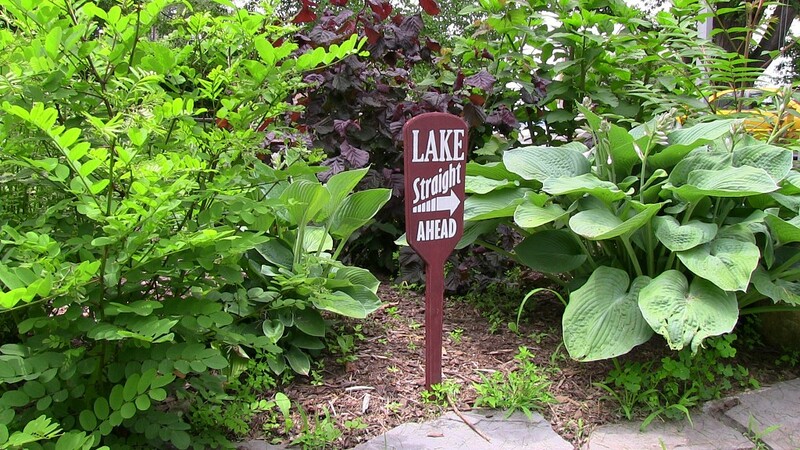 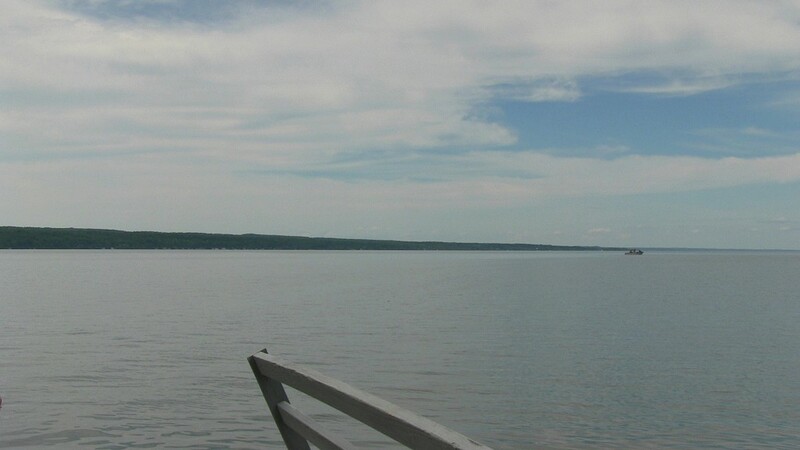 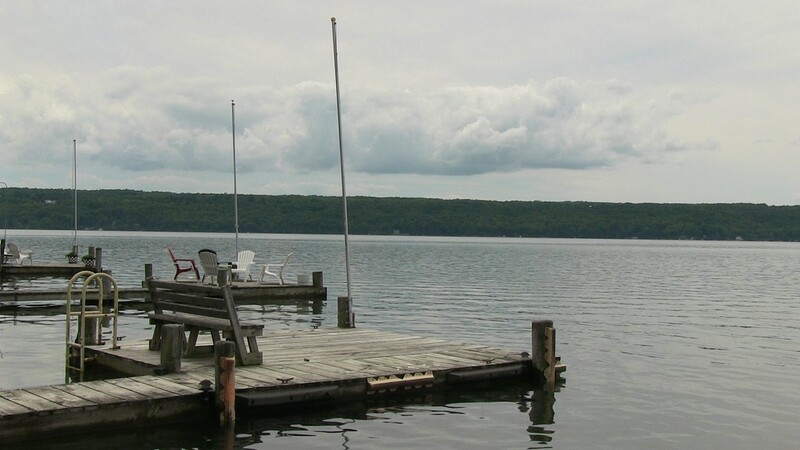 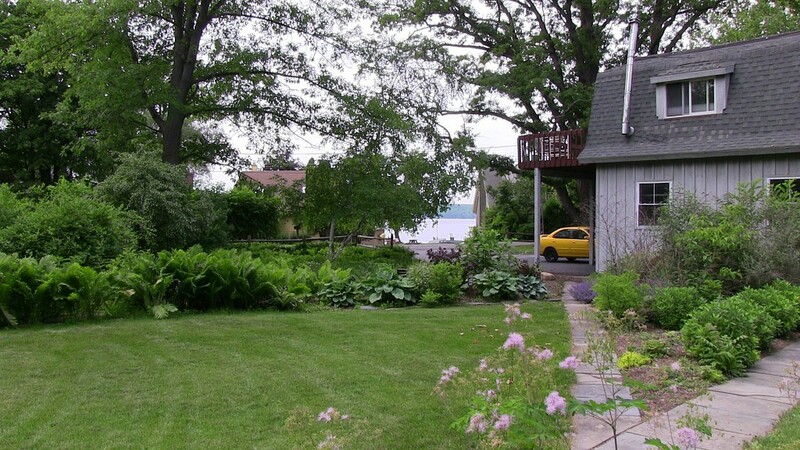 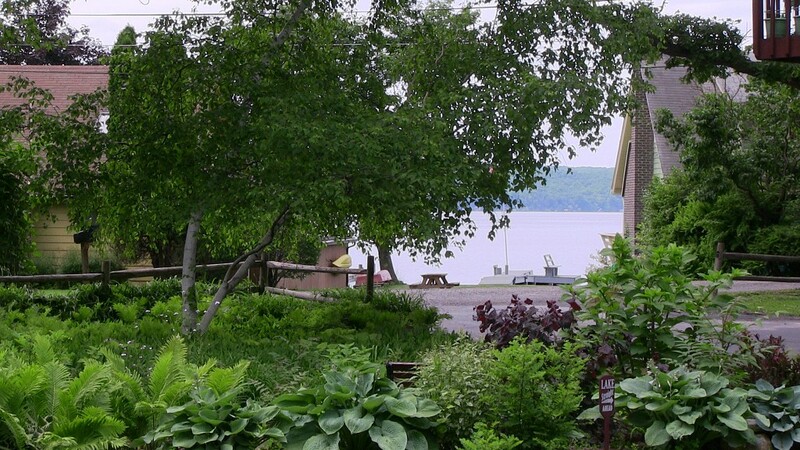 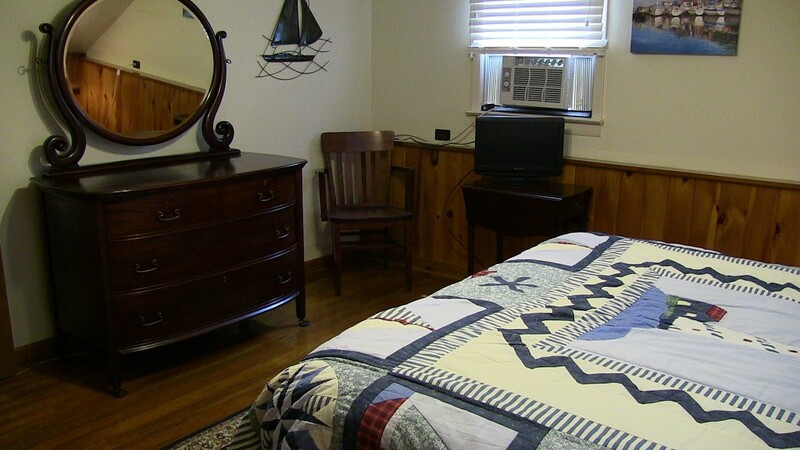 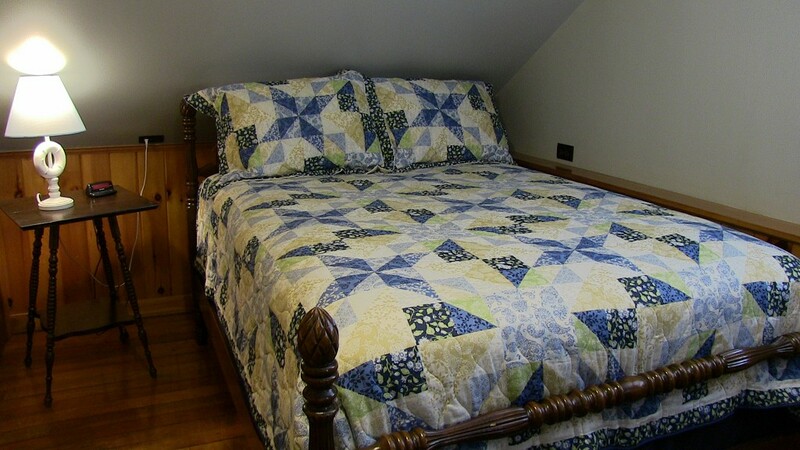 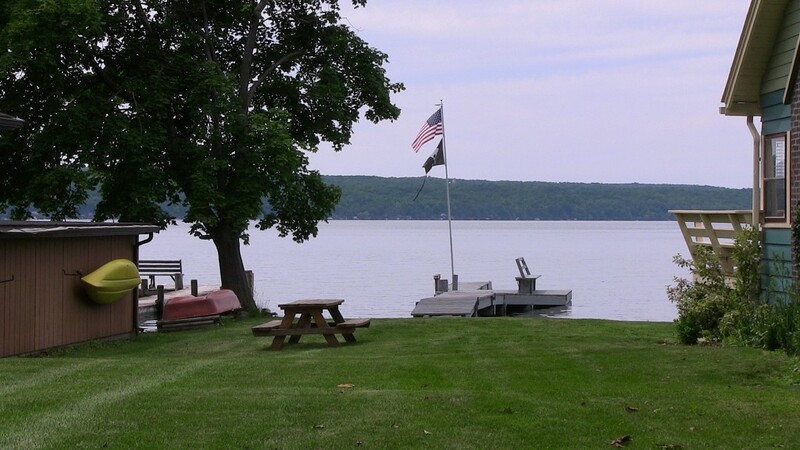 If you want to getaway in peace and quiet and still enjoy Cayuga Lake, this is the vacation spot for you. 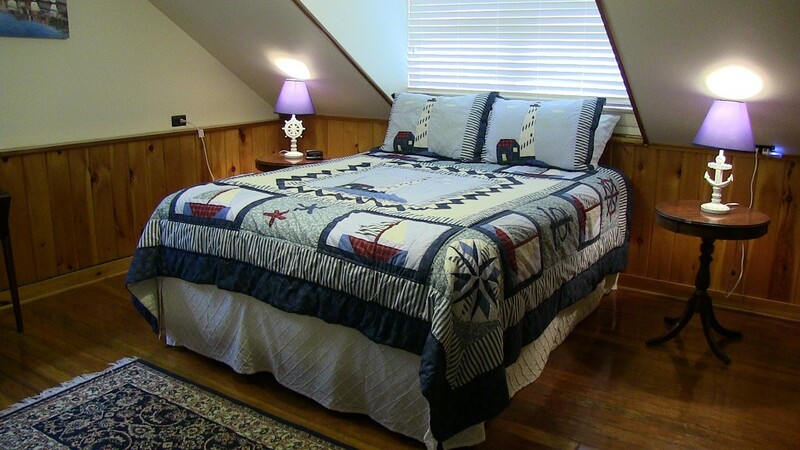 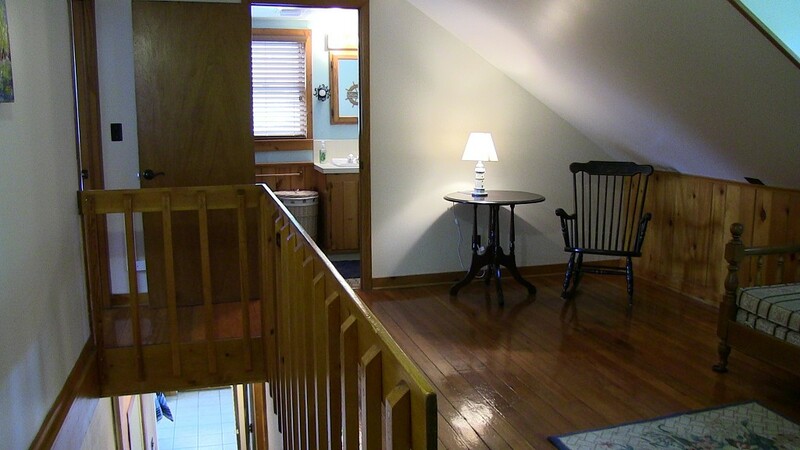 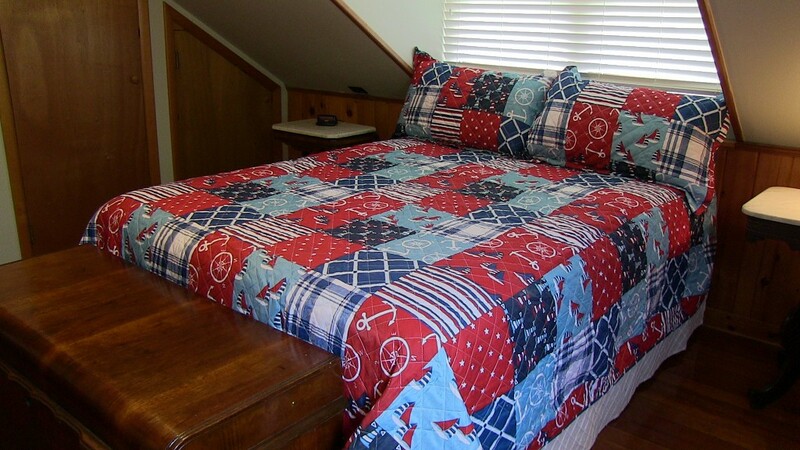 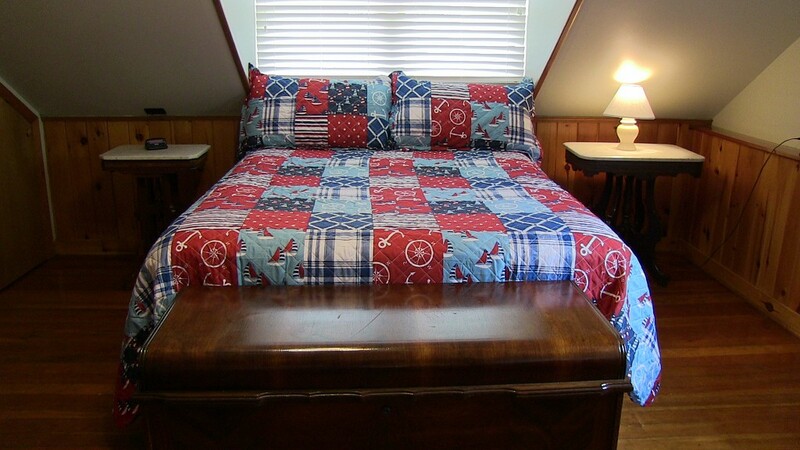 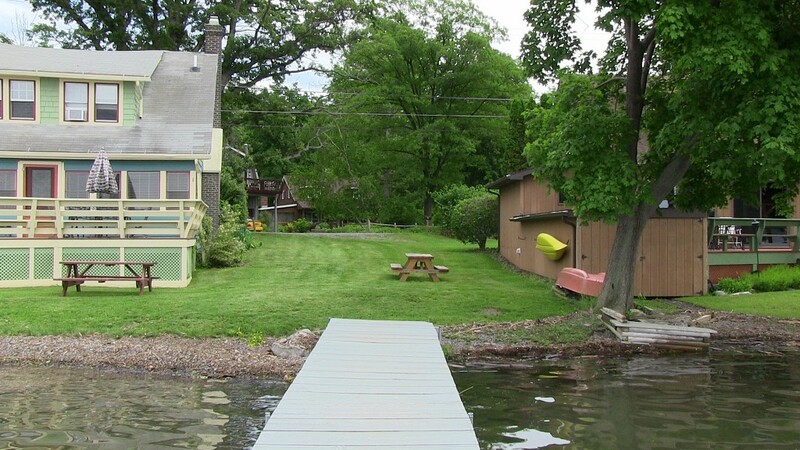 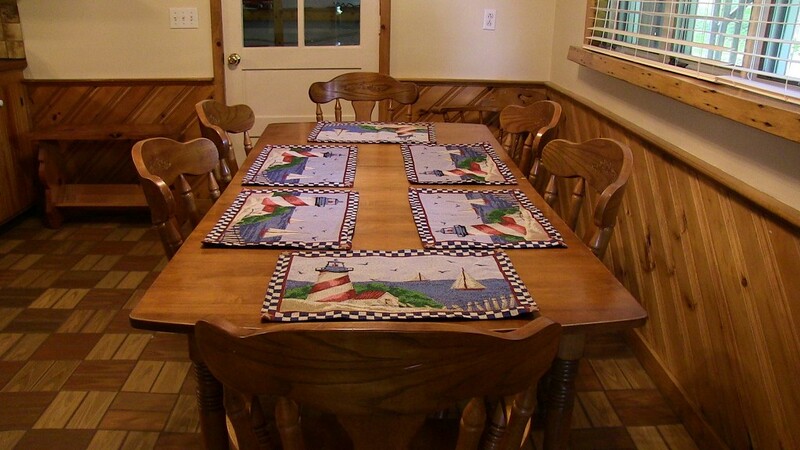 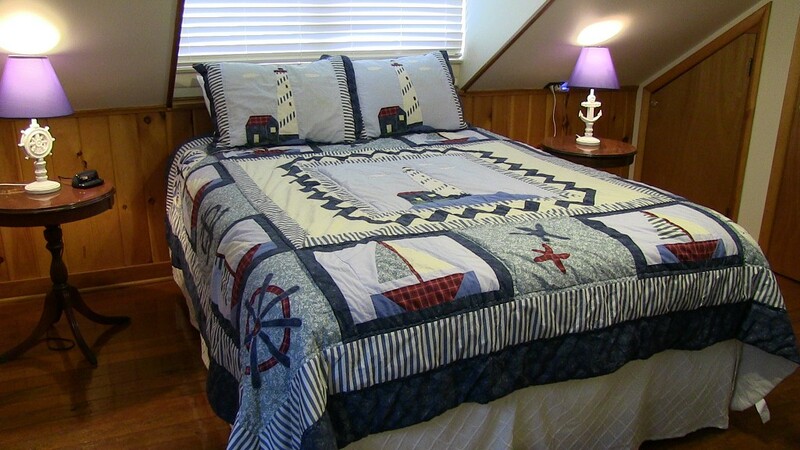 Our 4 bedroom Lake House has a beach area and a dock for all your boating needs. 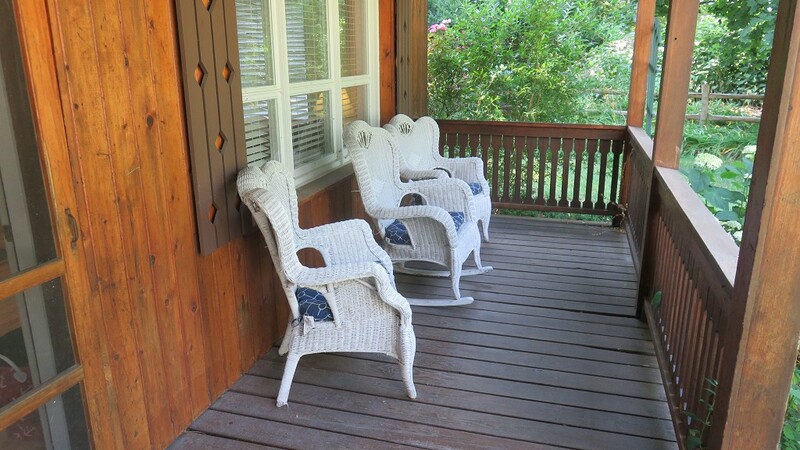 A private porch, patio and large level yard are yours for creating your favorite BBQ meal, playing with the kids or just reading a good book. 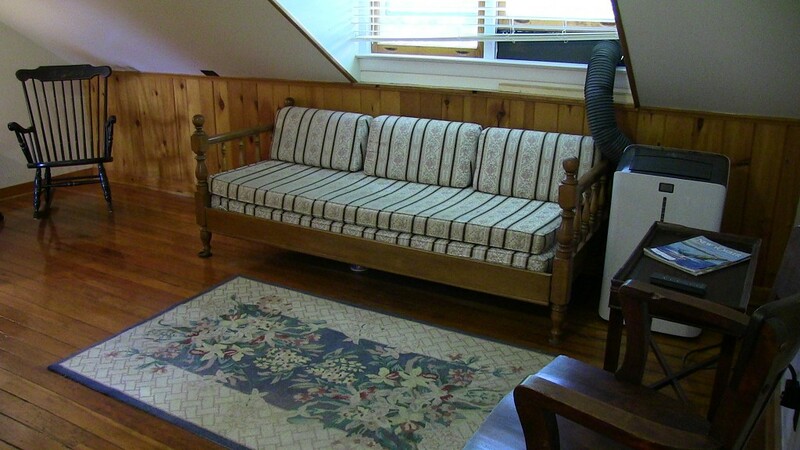 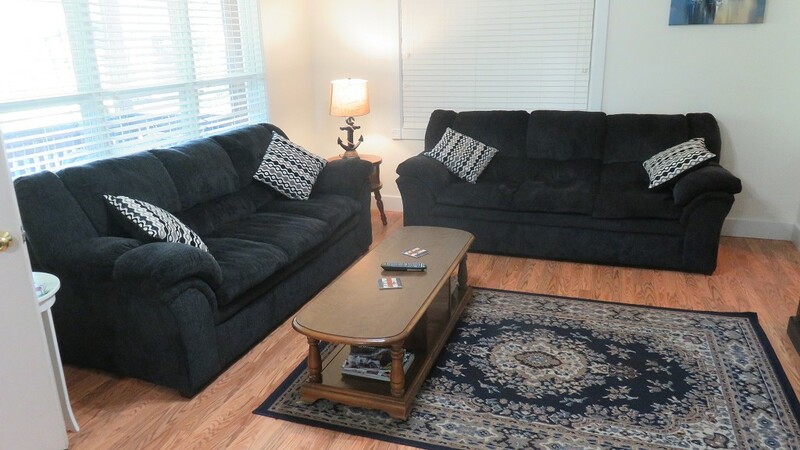 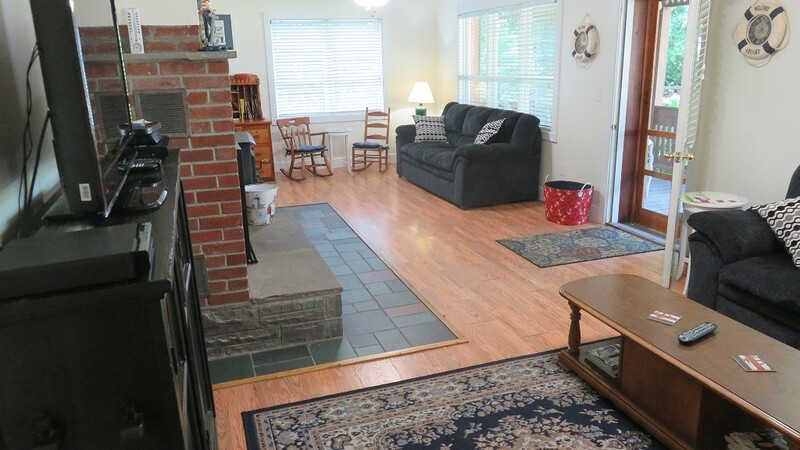 The living room offers hardwood floors are a gas fireplace to set a romantic mood. 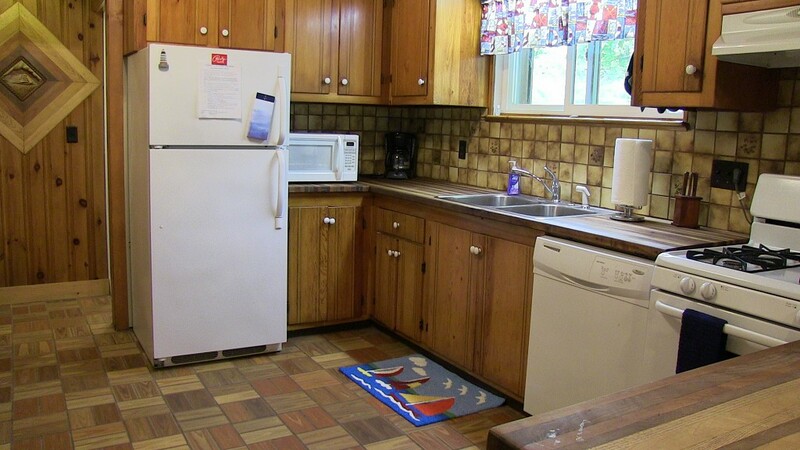 The kitchen is fully outfitted for your culinary needs. 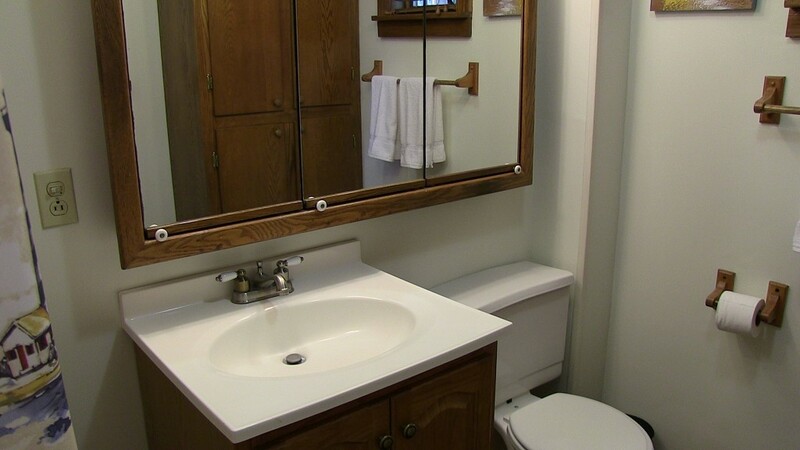 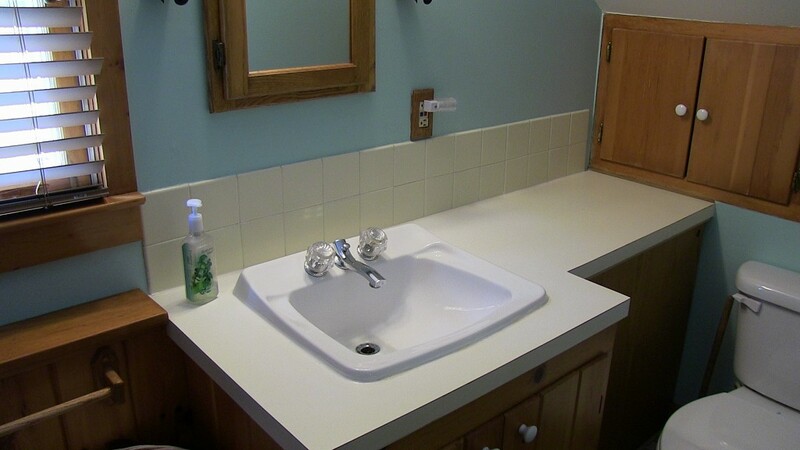 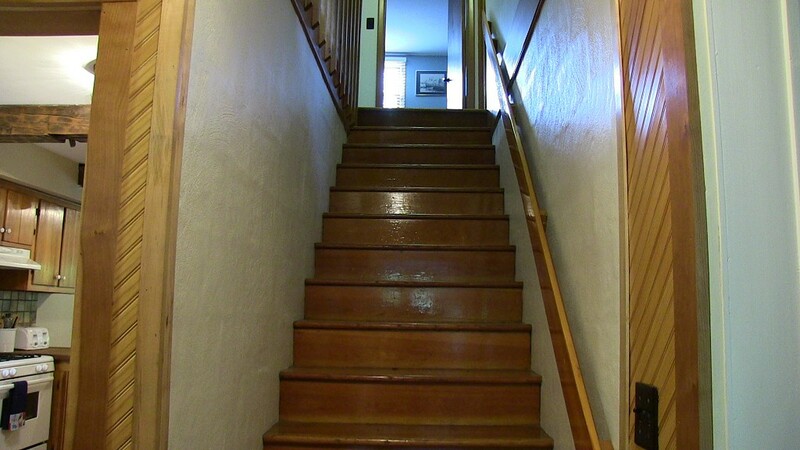 You will also find a full bath on each floor of this home. 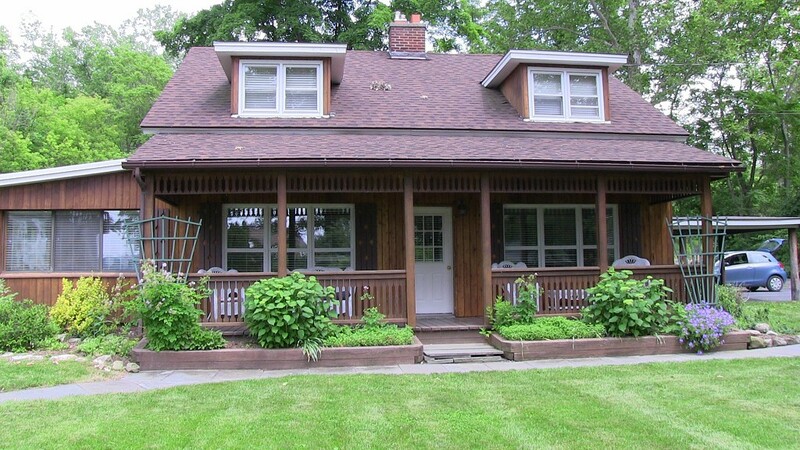 There is also a covered carport attached to the house. 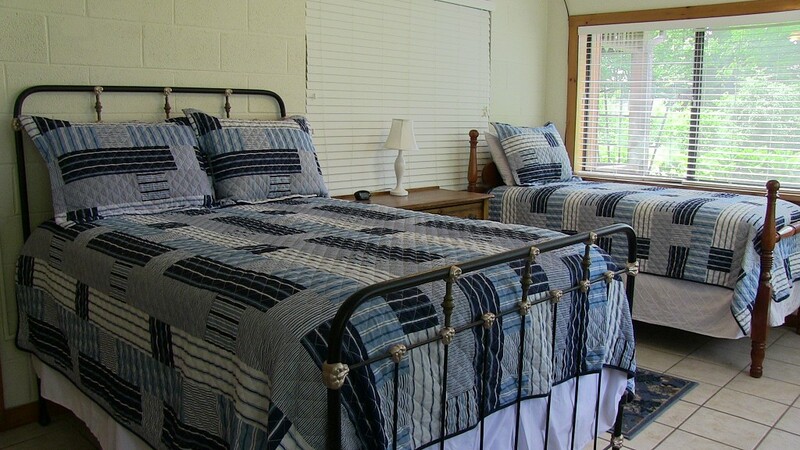 This picturesque home will comfortably sleep up to 11 guests.